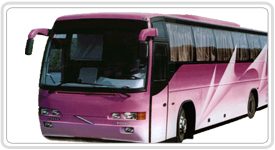 We are not just a Car Rental Company; we take care of every transfer, tour, holiday, vacations, sightseeing, etc. Our Cars and taxis are in excellent condition offering you a hassle free journey. Our cars are driven by trained drivers; we offer you the best of traveling experience by road. Whether you are a business traveler or corporate going for a company meeting or a tourist going for a holiday, relax yourself in our fully air-conditioned cars with chauffeurs who are well known of the routes & every destination. Apart from offering Car Rental to corporate and business travelers, we also provide Car service for tours and holiday packages. We offer car rental to all the major destinations throughout India. 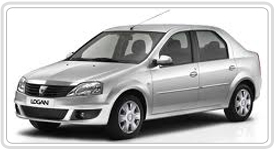 Other Car Rental Company may offer cheap cars on hire but what we offer is best rates with best service. We also offer discount booking for Luxury, Medium and Budget Cars.